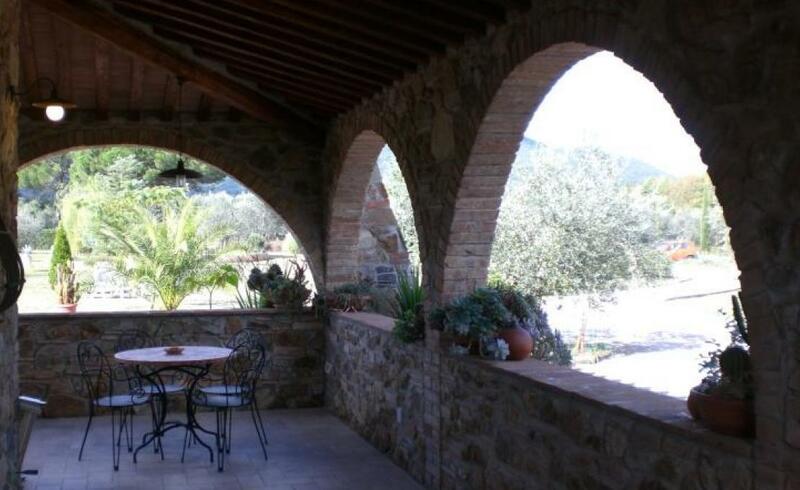 Country house in stone restored from skilled stonemasons of the place. 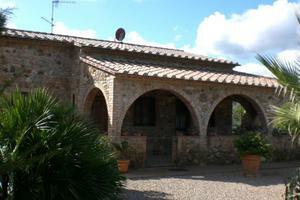 The house is on one level and is composed of:entrance,large living room,2 bedrooms and 1 bathroom. 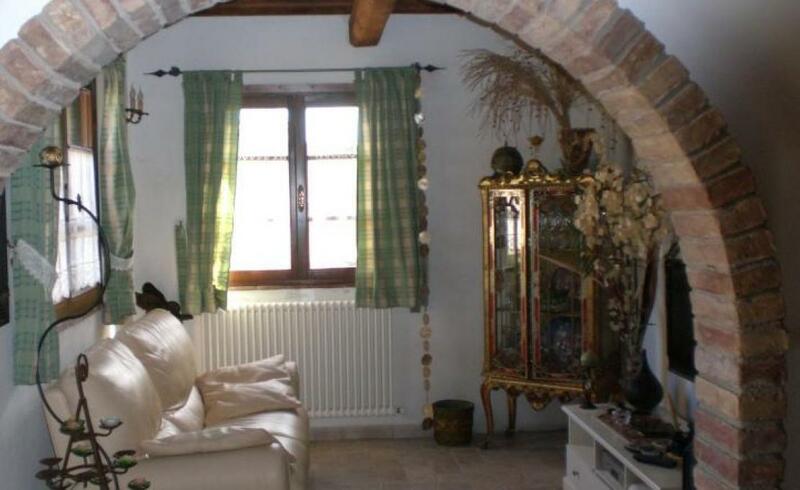 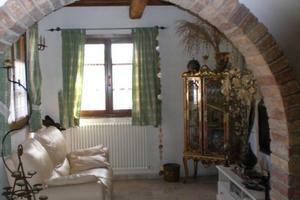 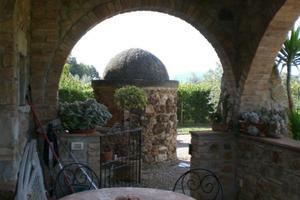 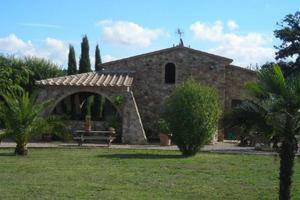 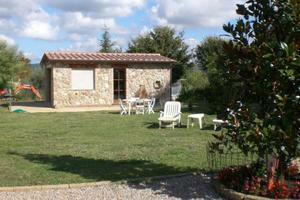 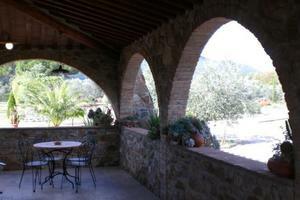 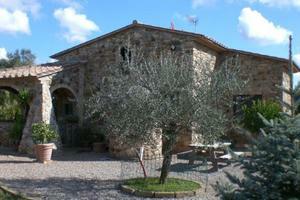 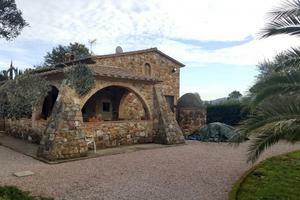 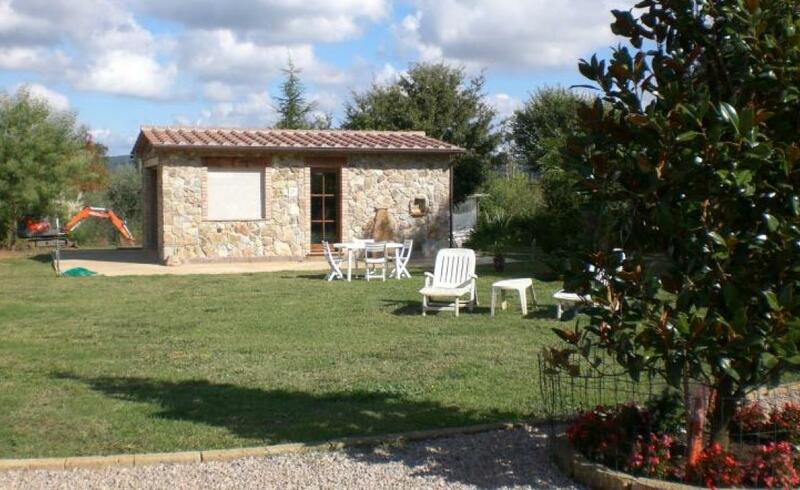 In the property there is an depandance of 35 sqm metres . 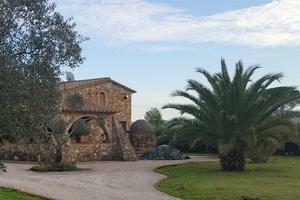 Ornamental trees and plants typical of the Tuscan maremma are the franework for this countryhouse in stone of great value. 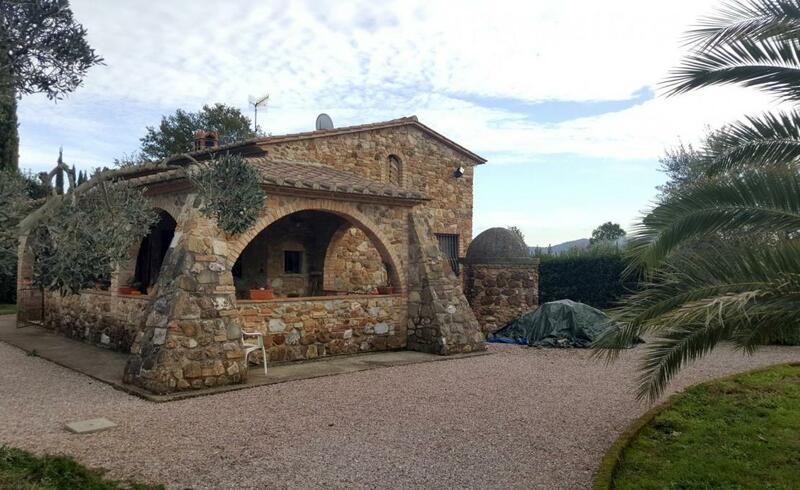 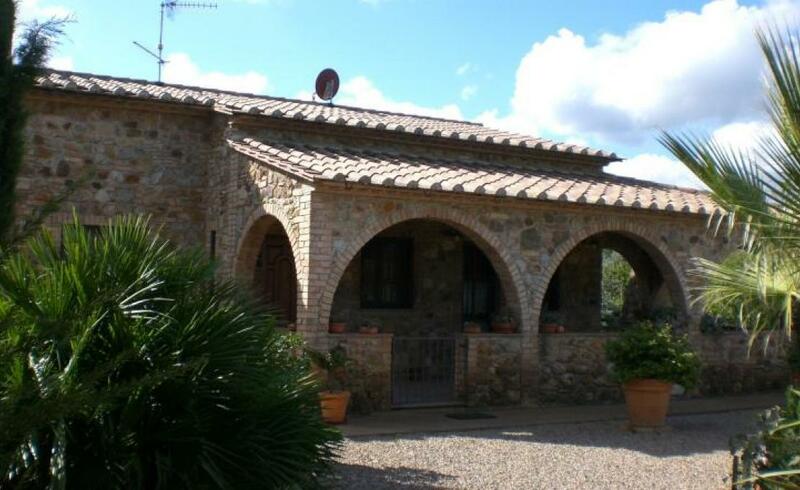 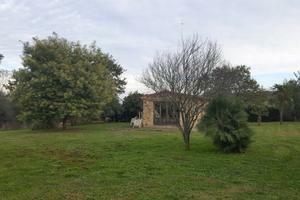 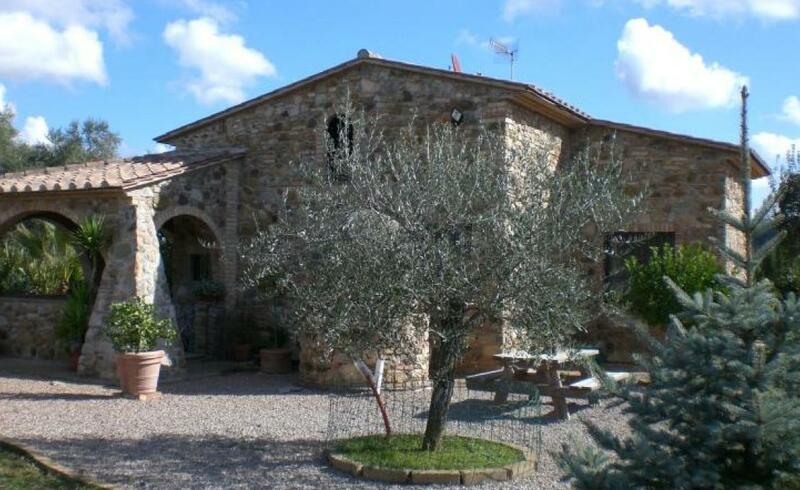 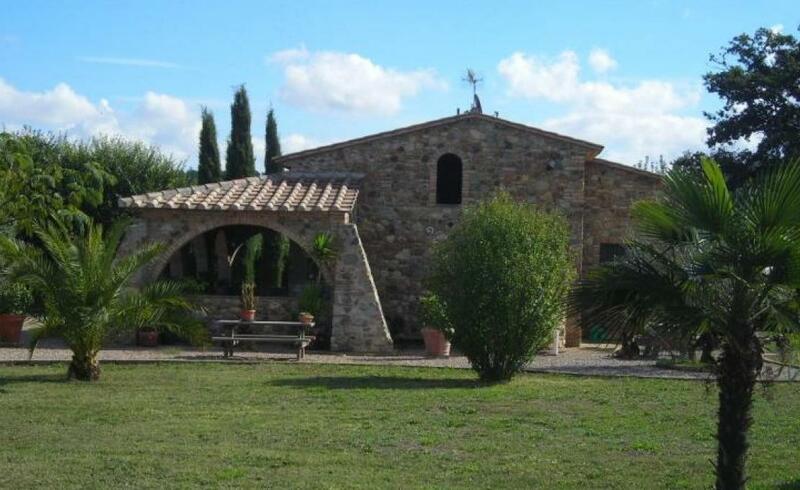 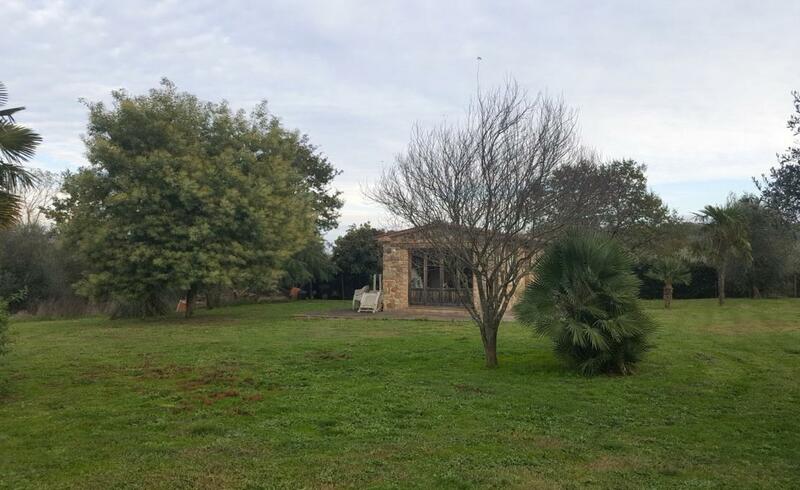 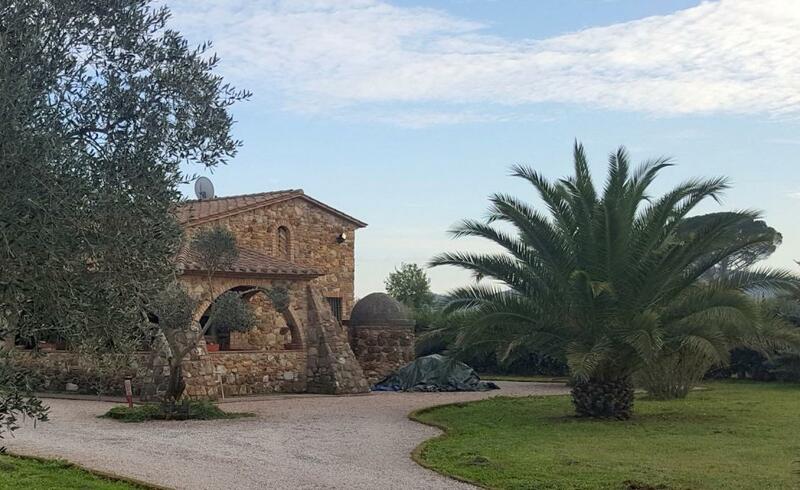 This Country house for sale in the Tuscan countryside close to the sea of Castiglioni della Pescaia in in a very good position protected from cold wins it has a typical climate of the tuscan Maremma.